Word Made Flesh Malawi exists to witness to the Good News of Jesus Christ by engaging in works of mercy and justice alongside people experiencing extreme poverty. Word Made Flesh Malawi is in partnership with Circle of Hope International, a faith-based community development organization. We have partnered with the Grace Alliance Church, a group of Malawians determined to transform their community from the ravages of poverty and through that transformation to impact the country of Malawi and the world. The center we are building together is called the Grace Center. To empower community transformation through holistic service; focusing on education, economic development and comprehensive health care programs. Our staff works in health, education and economic development. These pursuits make space for a wide range of activities, from a child sponsorship program, to school programs, to a maternity center and more. 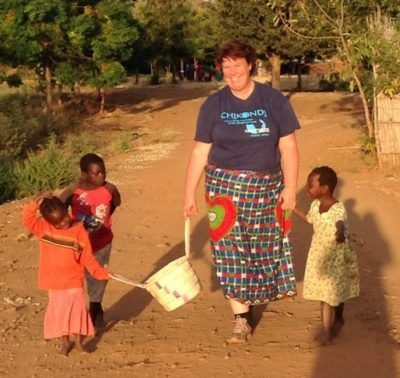 Learn more about everything happening at WMF Malawi by visiting the Circle of Hope website. 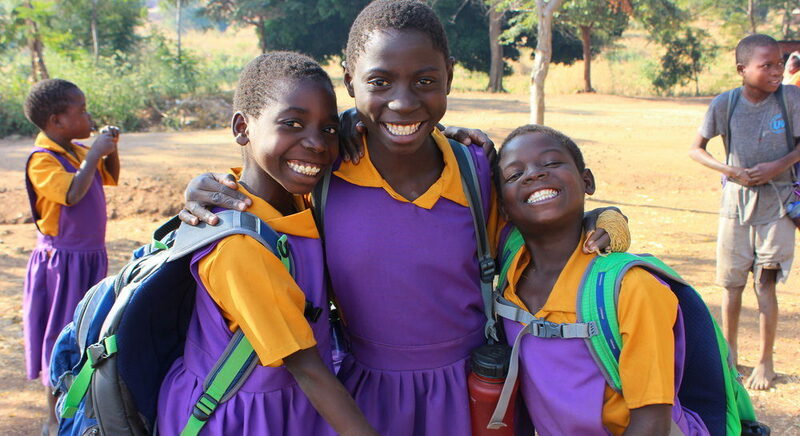 Give: Commit to supporting WMF Malawi financially by giving monthly! You can donate here. Partner: Talk about us! Get involved simply by sharing the work of Word Made Flesh Malawi and talking to your church, small group, friends, and family and asking others to come alongside us in our work. Pray: Commit to praying for us and those we are working with once a month, once a week, or daily. 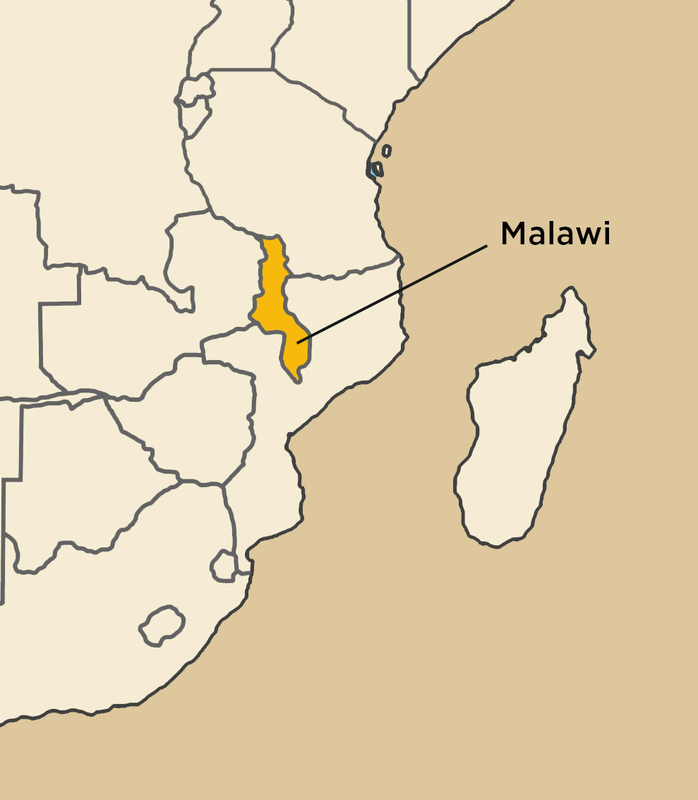 Join: Do you feel God calling you to Malawi? Do you have a heart for living and serving among vulnerable communities? Check out our job openings or send an email to careers@wordmadeflesh.org to find out how you can journey with us!